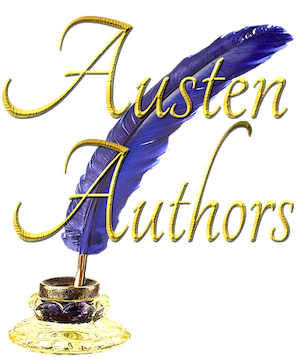 This Pride and Prejudice variation is approximately 77,000 words in length. 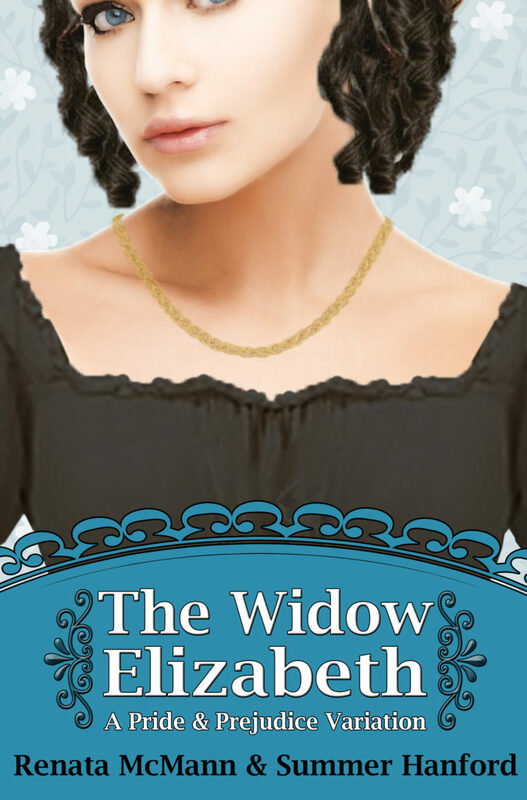 Buy The Widow Elizabeth on Amazon Kindle or in Print! Click HERE!